Countdown live to be broadcast live! 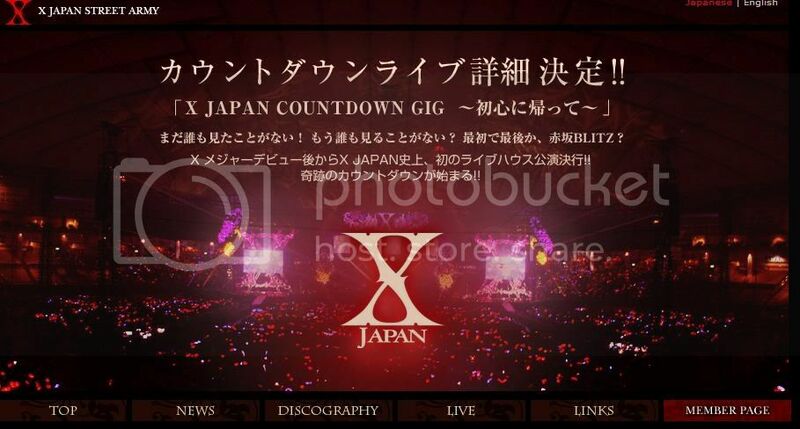 X Japan Countdown Live will be broadcast live on Fuji Television 721・CSHD. 13 locations. Over 10,000 people. Tickets go on sale on the 20th at 0:00 on YOSHIKI mobile. Re: Countdown live to be broadcast live! awesome, brodcast in move theatre. how about the live transmission? still pay per view like the reunion concert? yay for live broadcast. I was hoping for that. Anyways for us, non Japanese (in my case, Canadian) to catch this broadcast ? to bad it was left so long before any real details and ym being only way to get tickets. Really wanted to go. Only way now is online streaming. Anyone know where to watch it. I'm not in japan either...gotta rely on Keyhole tv or some generous person sharing links to internet broadcasts. For now, just google "keyhole tv". It's a nice proggy to watch japanese tv channels on pc. It's broadcast on the internet, so hopefully some techy person will be relaying it. I for one will be constantly updating the 2ch thread to try to find a stream. Good... if anyone does find a working stream, please post it here aswell.. maybe we should start a thread on that topic ? thanks. Keyhole it is then for now. Gonna b watching X into the new year. This New Year's will be my best ever!! yes 'not yet'. Hopefully next year if nothing goes bad and its in a bigger venue and open to non japanese residents. So... any ways to tell on which station/what time we'll need to log on KeyHole to get the show ? Also, is there a way to make KeyHole's video full screen ? So far, it works but the feed is pretty crappy. HD broadcast would be a lot better, but the problem is how to find those. 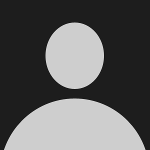 Darkcat : Please share the love if you ever find one of those streams ! Do have an idea on which site people may broadcast this show ? where to find this? we'll know at the moment of the concert it might be 2ch, blogs, bbs, etc. Cool, I'm familiar with the concept, I was just wondering if there were some known sites that stream live events in japan right now or are known to have done so in the past. Well, we'll wait... wow that means I've got to wake up at 8 AM here to catch the show hehe... celebrating new year's early this year! true. I do a countdown 1 hour later i do countdown with x.
what time X countdown live start at japan? 22.00? That is, 13:00 to 16:00 GMT. Convert accordingly to your own time zone. its mean that 1 hour different from sydney. shitttt, either miss the firework or miss X countdown live!!! omg this is so awesome!!! best new year ever, glad that im staying home! when they countdown its still 11pm here in singapore lol oh man then the concert ends at 010109 singapore time!! so just install keyhole -> choose fuji -> choose channel 721? ?